It was dark at my parent’s rural home. My children were watching the sky and waiting to spy fireworks lighting up the sky in multiple directions. “What little town or home would the fireworks come from next,” they’d wonder. The discovery was made simultaneously with excitement. While they watched in anticipation, I watched them. Each child responded in a different way. One would stand at the edge of the cornfield and wait, another was snuggled quietly next to my mom, yet another would yell out in excitement while the last sat close to daddy. It was hard for all my children to wait. 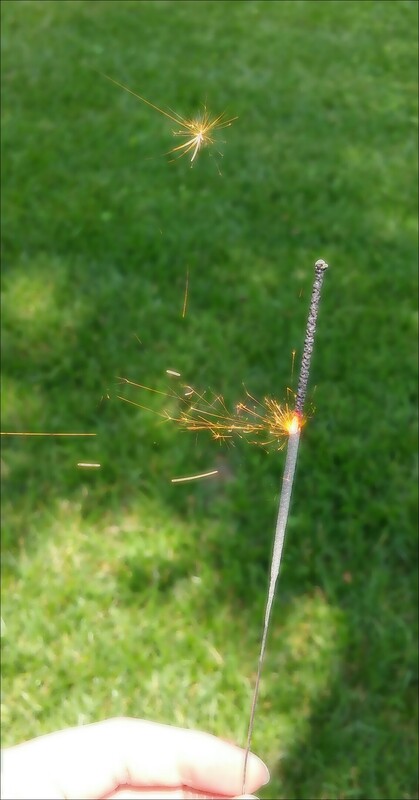 While we waited for the sun to fade, two of my children were brave enough to play with sparklers. It took time for both to grab one, one being more enthusiastic about the bravery than the other. Both amazed by what they held in their hand. When the sun finally faded, all the children got chilly. My mom brought out blankets and jackets and all but one could sit still long enough to get warm. This same child is notorious for an endless amount of energy, especially at bedtime. I can count on putting this little ball of energy back in bed numerous times and expect some fatigue induced mood swings and behavioral issues in the morning. My husband and I know two of our four children are predispositioned to be an early bird like him. My other early bird was sitting on my lap. All was quiet until another round of fireworks went off and then an, “Ooooohhhh,” would be followed by a dart out of my lap while pointing to the sky. This was followed by, “Try again!” when sky darkened again. This was such an exciting night that we knew this little early bird would be asking for fireworks the rest of the weekend. Maybe the allure of more fireworks would be enough to convince this enthusiast not to pick on the other three siblings while riding in the van the rest of the weekend. From the other side of my mom came a monolog of all the colors that were filling up the sky, an emphasis on favorites. This little one stayed in the chair once the fireworks began as not miss a single one. This was a nice change of pace from a week speckled with tantrums and struggles to share mommy’s attention with others. The last of my four was taking a break from an overzealous curiosity that often finds trouble. Nothing is too big or too small for this one, but tonight, the quiet air was surprisingly soothing and not a sound was heard. Those curious eyes were busy watching. To an onlooker, we would have been the picture of the perfect family. I could have snapped a photo and posted it on social media proudly boasting of my perfect family. Those who may not know our family well enough just might believe it. A picture doesn’t always speak a thousand words, most of the time they can be deceiving. One my four children has an incurable disease called Tuberous Sclerosis Complex. He is severely effected by this disease and because of this, he also has epilepsy, autism, and intermittent explosive disorder. Could you tell which of my four children this is by my story? If you were an onlooker, I bet you wouldn’t have been able to tell. Differences are a matter of perspective. We can look perfect from the outside or in a photograph, but hiding our differences on the inside. Our beauty can also be overlooked because of superficial differences on the outside. Exclusion based on either denies one the opportunity to realize beauty isn’t defined by conformity. Imagine this scene at the grocery store; a mother is there with her four children. One of the children begins to cry and becomes emotionally distressed. Do you give a disapproving glance? Or do you give her grace? That mom could be me and your answer says more about you than my job as a mother. How do you know if it’s my autistic child struggling with neurological issues? Or one of my other three over tired and too young to understand their emotions? You don’t know and I won’t tell you. Like those many fireworks that filled up the sky, each are different and made of different colors, shapes, and designs. We enjoyed the ones that silently appeared before us and those that made “boom” at their arrival. How mundane would life be without our differences? We knew nothing about the inner-workings of fireworks, but we are smart enough to see them for what they are, just as we should see everyone, beautiful and bright. 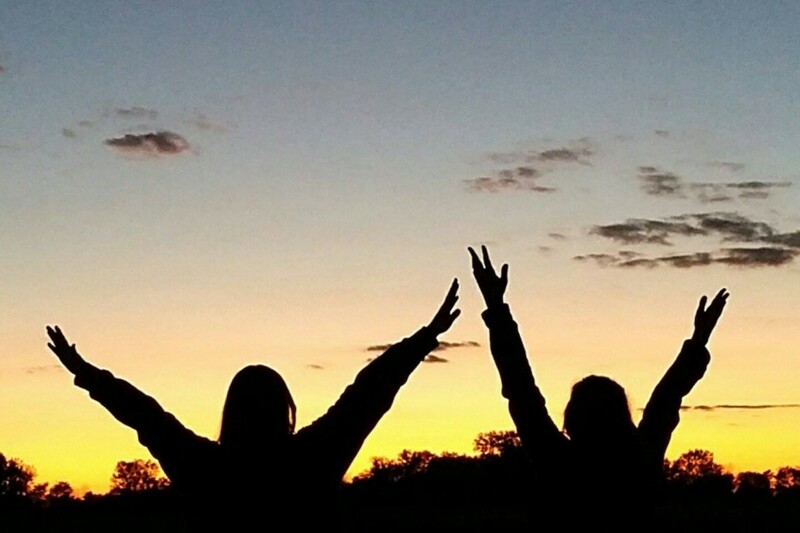 We are all meant to fill up the darkness of life with different colors, noises, and design. Think of that the next time you lift your face to the dark sky.